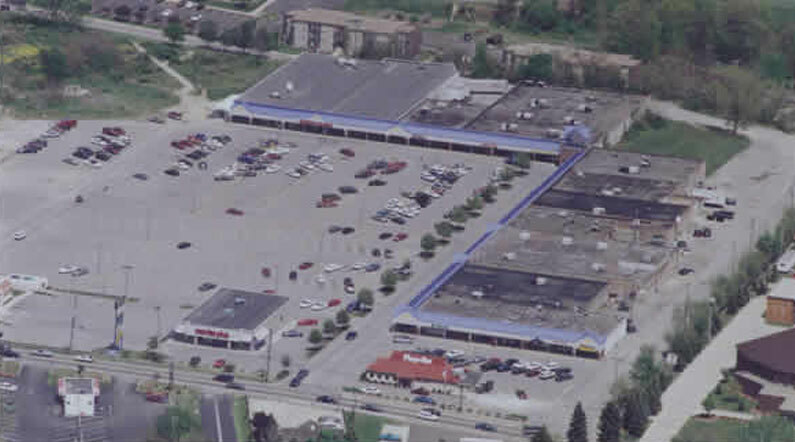 This neighborhood shopping center is located on Brodhead Road just off of Route 60. Hopewell Shopping Center is 2 miles from the newly expanded US Highway 60 and only minutes from the Greater Pittsburgh International airport. The township of Hopewell is a close knit community with Hopewell Shopping Center situated between the Hopewell High School and Hopewell Junior high School. Kuhn’s Market, Sherwin Williams, JW Hall’s Steak & Seafood, H & R Block, Big Shot Bob’s and many more local and national tenants.